Ocean Plaza oceanfront condominium community has 62 units with elevator service located on the boardwalk in the West End section of Long Branch. There are one, two and three bedroom condos most with OCEANVIEWS. Residents enjoy an on site heated pool, fitness center, beach passes, secure building with two underground parking spaces, private outdoor balcony and private storage. This is a pet restricted building. Located one block to West End Village and walking distance to Pier Village with nightlife, shopping and restaurants. 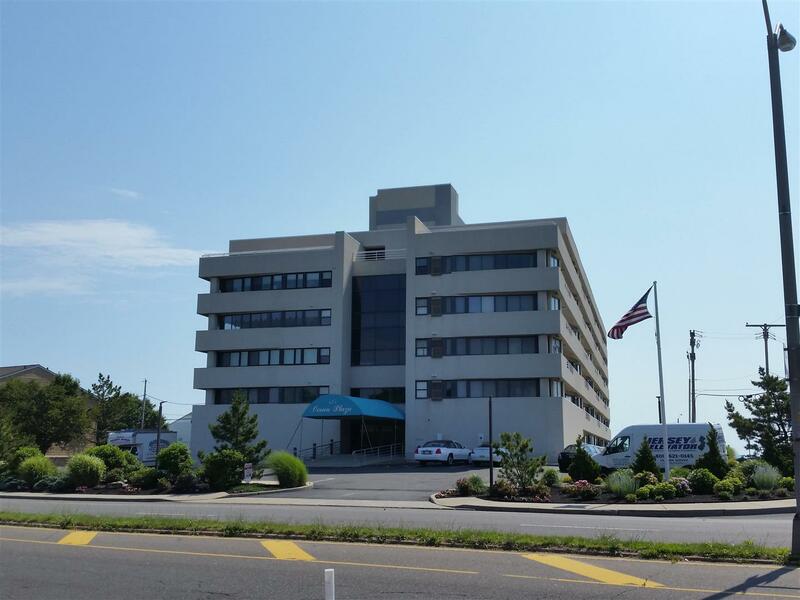 Close to NYC ferry, bus, train and Garden State Parkway. Perfect for Summer getaway or year round residence.